CORPUS CHRISTI, Texas – With the discovery of the Carolina hammerhead in 2013, a shark that is virtually indistinguishable from the scalloped hammerhead, scientists have realized that data used for the conservation and management of the two species may be inaccurate. 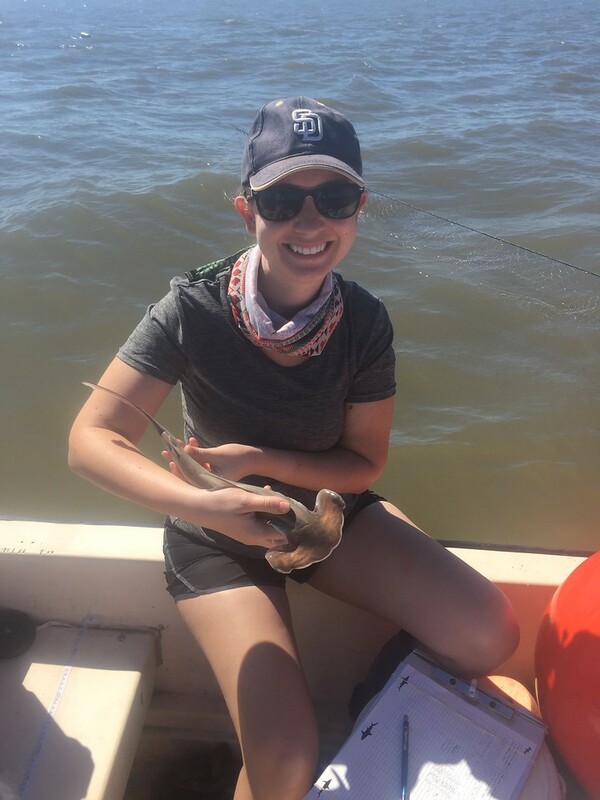 Dr. David Portnoy, assistant professor of marine biology at Texas A&M University-Corpus Christi, and marine biology Ph.D. student, Amanda Barker, have set out to help right this situation by gathering more data on scalloped and Carolina hammerheads. “Scalloped hammerheads were already considered a threatened or endangered species throughout most of their global range according to the NOAA, and now we have found out that there isn’t just one species, but two. This means there are fewer individual scalloped hammerheads than we originally thought,” explained Portnoy. Portnoy, who received three separate grants to fund the studies of the two species, is taking three different scientific approaches to one goal: identifying the differences between the species and enhancing the sustainability of both. 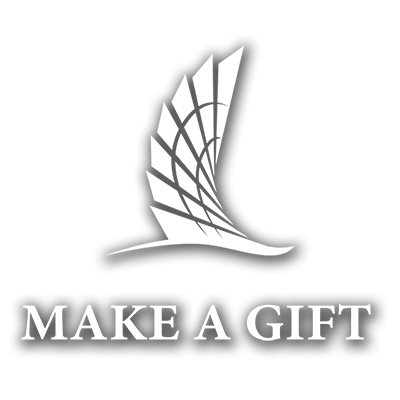 Part of his research will involve figuring out how we can genetically identify each species from samples provided by collaborators at the National Oceanic and Atmospheric Administration (NOAA), the South Carolina Department of Natural Resources, Florida State University and others. The data will be made available to the public and, according to Portnoy, may even change the status of scalloped hammerheads in the northwestern Atlantic, where they are currently not considered threatened and allow for an assessment of the status of Carolina hammerheads. “Because we are scientists, we want to provide the most accurate information we can, so the people whose job it is to make management decisions can base those decisions on the best science available,” said Portnoy. For the study, Portnoy and Barker are employing a new method for examining species genetics, one that Portnoy calls a revolution in the molecular field. With this new technique, called reduced-representation genomics, scientists can now get a much larger representation of an organism’s genes. 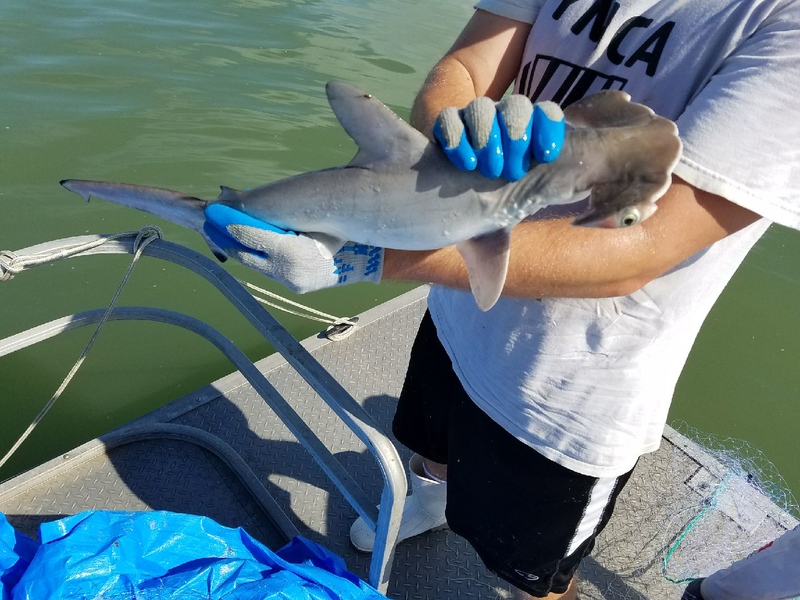 The research will examine nursery habitats along the Gulf and Atlantic coast, where breeding sharks go to give live birth and where shark pups live out their most critical life stage. 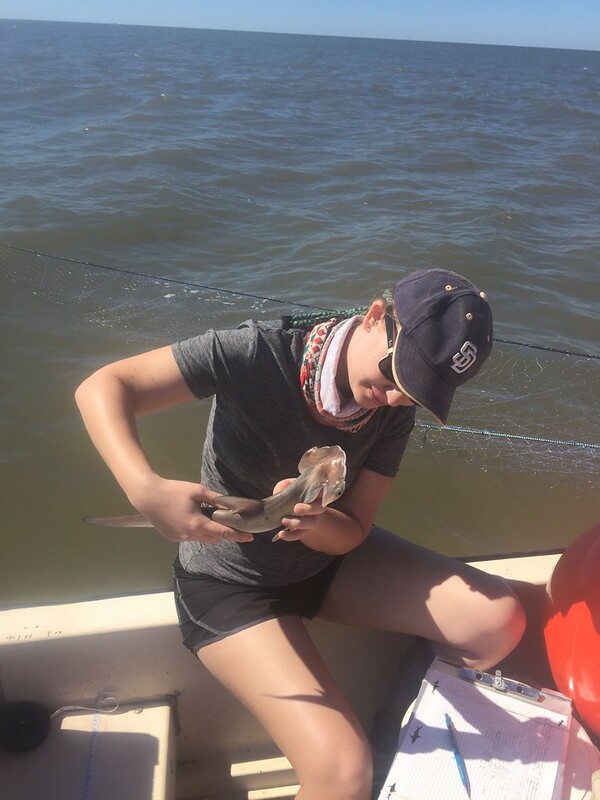 Portnoy and Barker will also examine the distribution of both species and are contributing to a study looking at survival rates of hammerheads caught and released by fishermen. All research will be conducted in Portnoy’s Marine Genomics Laboratory on campus. Data collected from these studies will also help members of other organizations, such as NOAA for management planning and researchers from other universities interested in studying the two species.